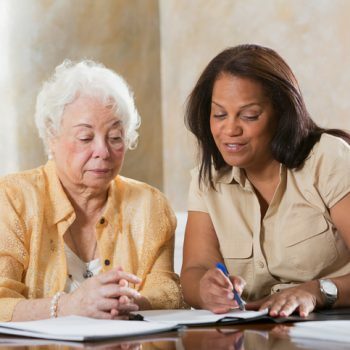 People often expect service people and their spouses to have a firm handle on their finances when they join-up. Sadly, this isn’t always the case. 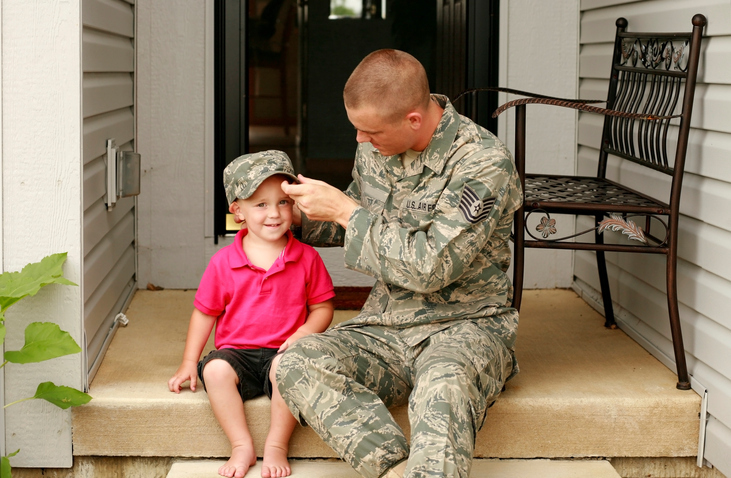 There is a strong need to teach money-management skills to military families. 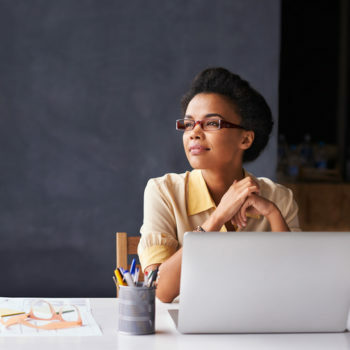 In her SpouseBuzz blog on military.com, Editor-in-Chief Amy Bushatz asked, “Do U.S. service persons need financial literacy training?”1 While she agreed that they would benefit from some education, she was more concerned about how they should be taught. “But we all know that in the military ‘training’ means ‘classes.’ It means a bunch of service members sitting in uncomfortable chairs listening to someone talk about something. It rarely means listening to someone inspiring. She asked her followers to let her know what they thought of her position. Many agreed with Bushatz’s individualized financial education plan. But, a recurring theme emerged from the comments section. Why were tax dollars being spent to teach soldiers about money, something they should’ve learned in school or from their parents? And there’s the catch. Money and finances are rarely taught in school. Only a handful of states have made a personal finances course a requirement for high school graduation. It’s also not normally a topic of conversation around the family dinner table. As a result, many young people leave home for college or the military ill-prepared to handle money. This is where organizations, such as LiSA Initiative, can help. LiSA Initiative is a financial education resource created by First Financial Security, Inc. The organization offers its private-labeled curriculum – LiSA Literacy Project – free of charge through community outreach. Created with the National Financial Educators Council (NFEC), LiSA Literacy Project’s focus is money management skills. Although coursework is offered in a classroom setting, it is anything but your standard PowerPoint presentation and lecture. Lessons are interactive with plenty of give and take among instructors and participants. Warm-up and lesson activities, role-playing exercises and homework are included. Topics covered include how to save, budget, manage credit and reduce debt, understand loans, control income, and more. The curriculum is designed to be taught in small groups, but it can be delivered one-on-one, as Bushatz recommends. LiSA Literacy Project emphasizes the psychology of money. Participants learn how personality, goals, dreams, and emotions can affect attitudes toward money. This is especially important for young soldiers living on their own and managing their own money for the first time. These classes are taught by licensed, LiSA Certified Financial Education Instructors (CFEI) only. Many of these CFEIs are veterans of the U.S. Armed Forces. 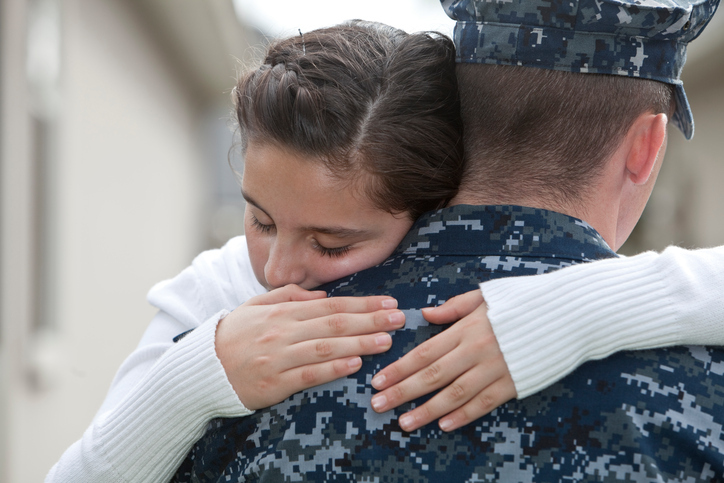 They bring shared experiences and an understanding of the challenges facing military families to the classes they teach. This ability to empathize allows LiSA CFEIs to help participants navigate the financial challenges that they’ll face. Military pay tends to be on the low-side. With frequent moves, spouses often have difficulty finding jobs in new towns, often forcing them to live on one income. Add to the mix a lack of money management skills, and it’s a recipe for financial disaster. Although they try to stretch their money to cover their needs, they often don’t have enough to make ends meet. This puts them in a vulnerable position. Predatory lenders are on every street corner surrounding the country’s military bases. They’re ready to take advantage of families’ precarious situations. 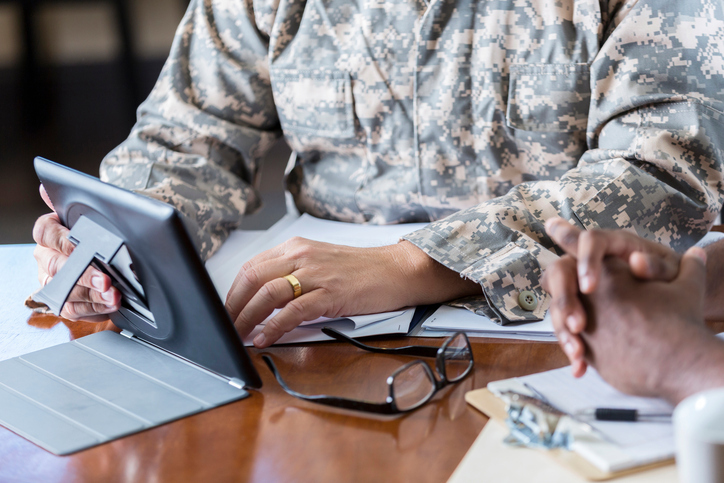 As with their civilian counterparts, unsecured debt remains a constant source of difficulty for America’s military personnel. Without a financial education and clear understanding of want vs. need, it’s difficult to see the downside of accumulating debt. They often don’t realize how under water they are, until it’s too late and bankruptcy is looming. Again, a financial education could alleviate these problems. Once they understand how money works, they can put it to work for them and their future. It’s unclear if the Department of Defense will be able to fund ambitious financial literacy training or not. Our service men and women deserve nothing less than than a solid financial education. It will be organizations, such a LiSA Initiative, who will provide them with the knowledge that puts them on a path to financial security. She asked her followers to let her know what they thought of her position. Many agreed with Bushatz’s individualized financial education plan. But, a recurring theme emerged from the comments section. Why were tax dollars being spent to teach soldiers about money, something they should’ve learned in school or from their parents? And there’s the catch. Money and finances are rarely taught in school. Only a handful of states have made a personal finances course a requirement for high school graduation. It’s also not normally a topic of conversation around the family dinner table.